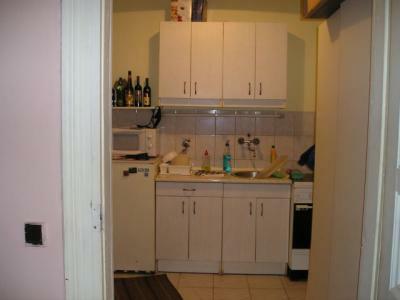 A one-room flat is for rent in the 6th district in Szófia utca. It has a gallery. It is in a good condition. The common cost is low.It is furnished. The flat is suitable for one person. The public transportation is good, the troli bus stops in front of the building, and the Nyugati railway station is a few minutes far. You can bring your animal too. You may move from 1st of March.